Pico, a world traveller, is on route to a small island in the middle of the ocean to deliver a special package to Jacques, a deep-sea adventurer. Upon arrival Pico is asked to join the team on their next diving adventure because one of the regular divers, Bernard is sick. 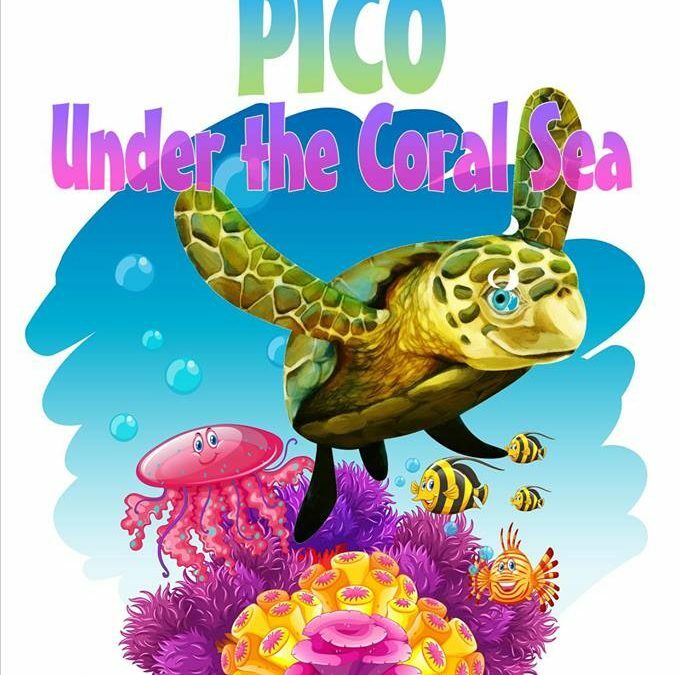 On this underwater exploration Pico meets all the wonderful & diverse creatures of the ocean. But why are they all sick? Why are they all leaving? Is the coral reef really dying? What will they discover?